Our girl Loni Love snapped a pic for the gram wearing a super cute white and black top. When I looked at it, I knew it looked familiar. I read the caption and Loni said the top was originally a dress from Eloquii but she cut it and turned it into a top. 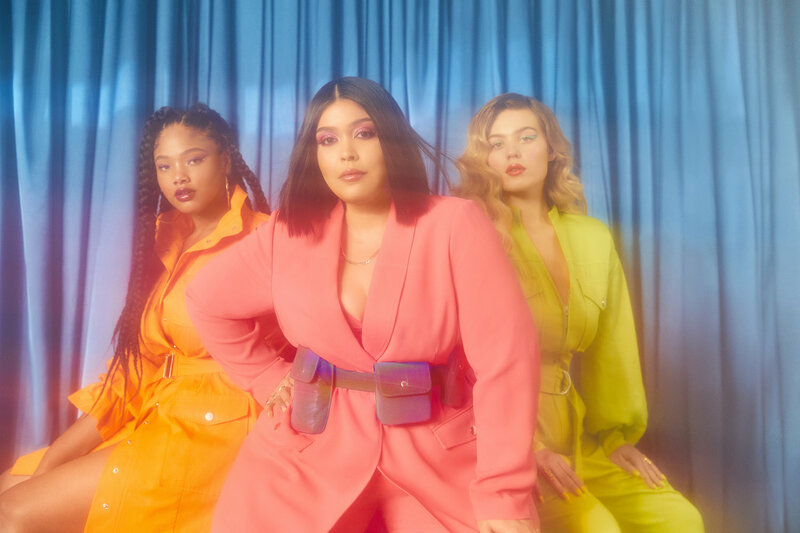 Ya’ll, Loni has us ready to go in our closet to see what we can repurpose. That dress turned top looks good. Loni wore Eloquii’s sheath dress with a bow neckline. It has lace sleeves and black button details. I must say that the dress as a top looks good. Its definitely a cute dress but it also works as a top. I read this article and found it very interesting, thought it might be something for you. 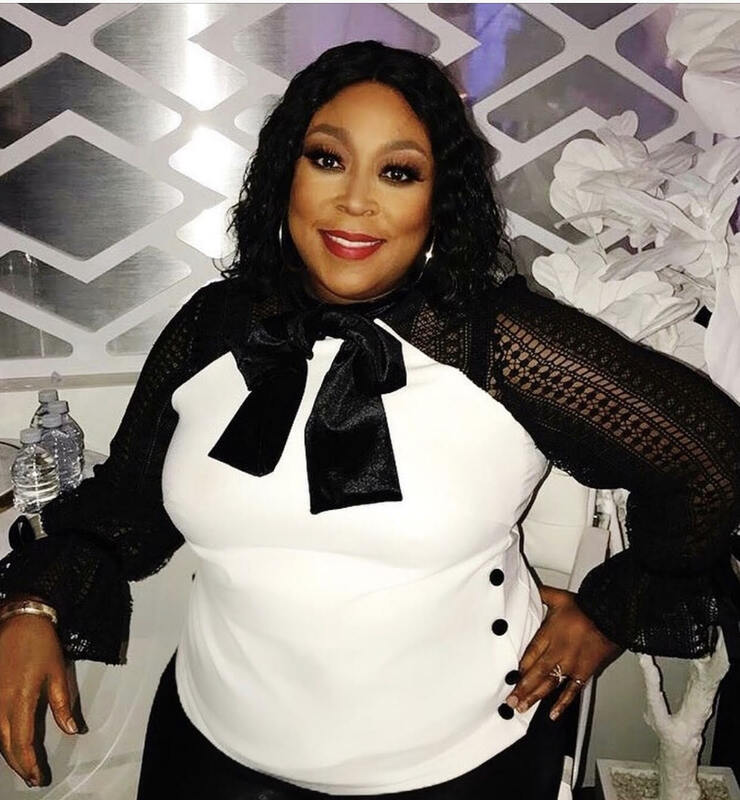 The article is called See How Loni Love Turned An Eloquii Dress Into A Top and is located at https://stylishcurves.com/daytime-talk-show-host-turned-eloquii-dress-top/. I love it as a top. Works well for those of us that can’t do sheath dresses. Oh! I think I prefer the top version, the dress might look better without the buttons.